Take a look at our informative Internet blog for the latest useful ideas and information from your home town garage door experts. 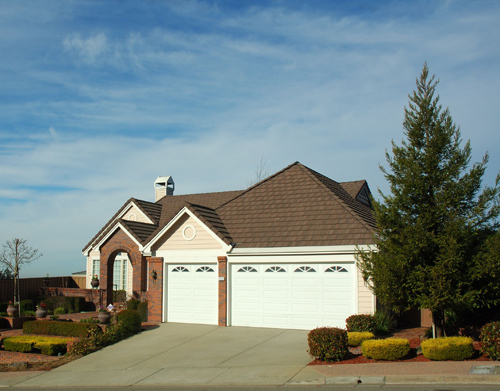 Never neglect maintenance when it comes to your garage door. These simple tips will help you to take better care of all of your automated and manual systems.